A team of researchers at the Texas Heart Institute in the United States have discovered, through an experiment carried out with laboratory mice, that the heart has a capacity for regeneration after heart attack that was previously unknown. Their study, which has been published in media, explains that they were able to reverse, within six weeks, severe heart attack or heart failure that had previously induced in the heart of rodents. How did they do it? Silencing the activity of the Hippo, a signaling or communication pathway that exists inside the heart cells and prevents the proliferation and regeneration of cardiomyocytes – cardiac muscle cells capable of contracting spontaneously and individually. What happens during a heart attack? As the blood stops flowing through the tissues of this vital organ, the affected areas end up dying due to the oxygen shortage. The fact is that the heart cells do not regenerate, but the dead tissue is replaced with scars made from cells that do not help in their ability to pump because they do not contract. 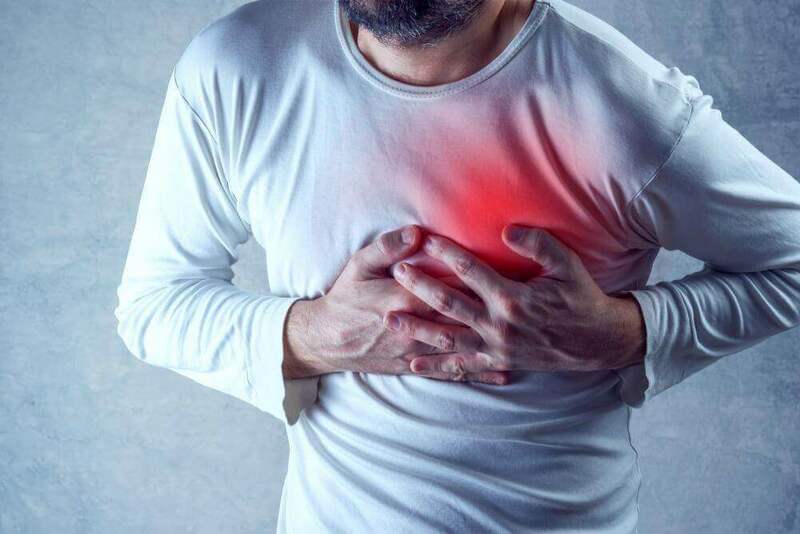 The heart gradually weakens, and in fact, most people who have suffered a severe heart attack will develop heart failure that in the future will put their lives at risk. This new advance is important, as cardiovascular disease remains the leading cause of death in the world: they cause one-third of all deaths worldwide, according to a study published a few months ago in the Journal of the American College of Cardiology and signed by Dr. Gregory Roth of the University of Washington (USA). And Spain does not get rid of these nefarious statistics: in our country, more than 117,000 people die per year for this type of ailments, according to data from the Spanish Heart Foundation (FEC). “One of the interests of my laboratory is to develop ways to heal the heart by studying the pathways involved in heart development and regeneration,” Martin adds. “In this study, we investigated Hippo, which, as we saw in previous studies we have done, prevents the proliferation and regeneration of adult heart muscle cells, “he says. John Leach, the lead author of the study, explains that “when patients suffer from heart attack or heart failure, there is an increase in Hippo activity.” “This led us to think that if we disconnected it, we would be able to induce improvements in cardiac function,” he says. And that’s what they did with the mice. ” After six weeks, we observed that the injured hearts had regained their pumping function at the heart level of control mice, the healthy mice,” he adds. These researchers have come to the conclusion that deactivating Hippo has a dual function: it induces the heart’s muscle cells to proliferate and survive in the injured heart and also alters the onset of fibrosis. As they explain, they will need additional studies to be able to understand more accurately all these processes. As always, prevention is much better than cure. In this regard, the World Health Organization (WHO) reminds us that it is demonstrated that quitting smoking, reducing salt in our diet, fruit and vegetable consumption, exercise regularly and avoiding harmful alcohol consumption achieve reduce the risk of cardiovascular disease.